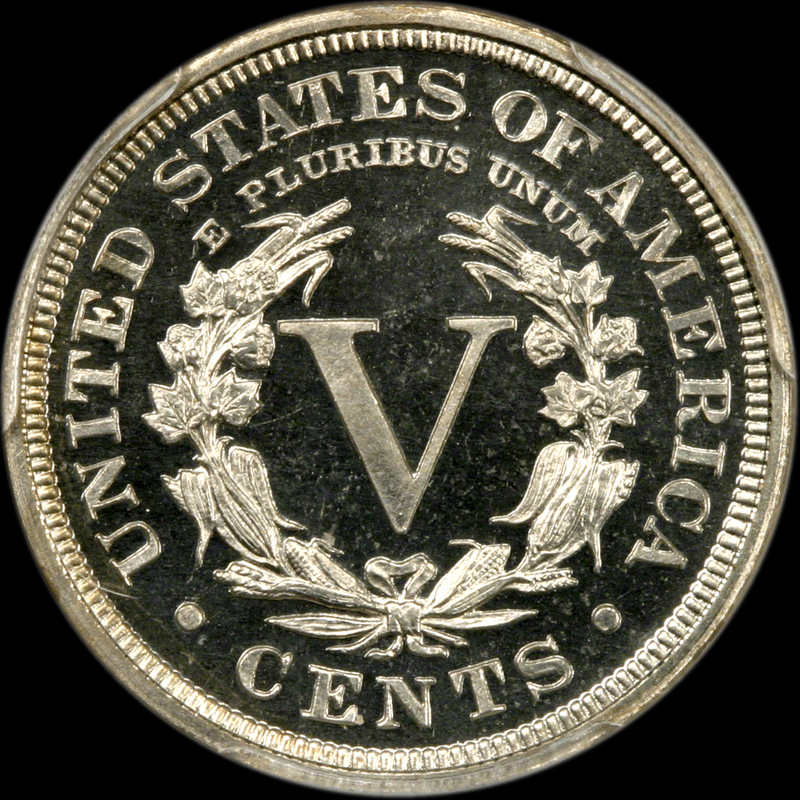 This coin is so strongly cameo and mirrored it might be worth more RAW! 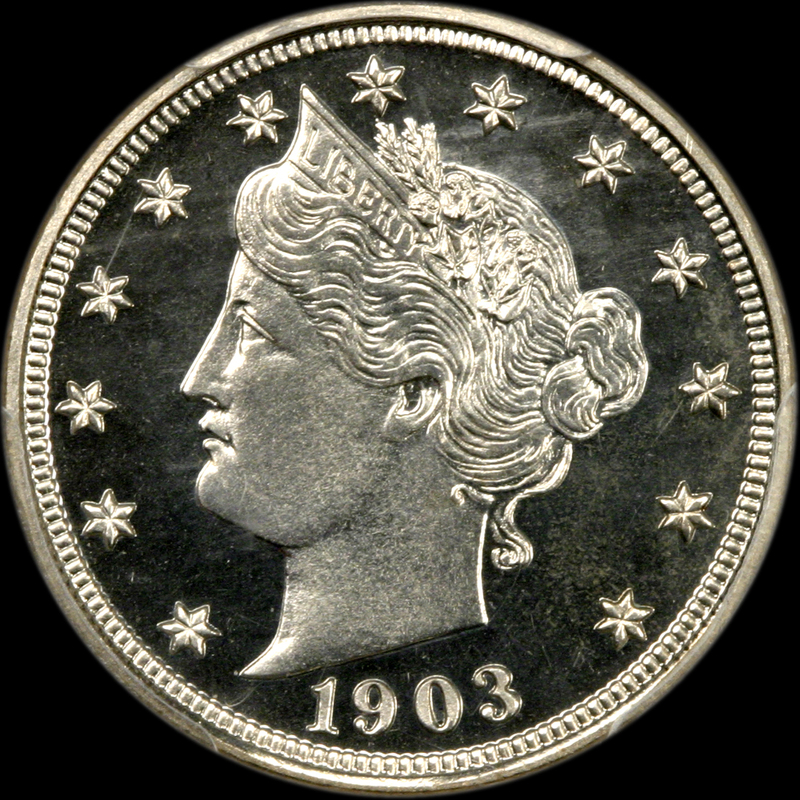 This is as flashy as you can find for an 1903 (unless it is a D Cameo). We fully adore this GEM. Seriously deep mirrors seem endless and beam from all over. The mirrors are the ultimate in being crystal clear, super clean, and have a bold reflection. Miss Liberty and the details are needle sharp in strike and have thick creamy white frost. The eye appeal is totally fabulous! PCGS 14, NGC 14, CAC 16. The last PCGS CAC piece to sell in auction brought $1,997.00. The last piece Legend sold, was back in 2015-for $3,500.00. The market has unjustly spanked a great coin like this. We can not stress enough how great the opportunity is to buy it. As we have mentioned many times before, we fully endorse building a PR66/67 set today of Proof Liberty Nickels. WE HAVE POSTED THIS COIN AT OUR BEST PRICE!